Professor Jayashankar Telangana State Agricultural University (PJTSAU) on Monday signed a memorandum of understanding (MoU) with Varsha Bio-Sciences and Technology India to enhance the skills of post-graduate students in agriculture, integrated pest management, integrated nutrient management and organic farming courses. 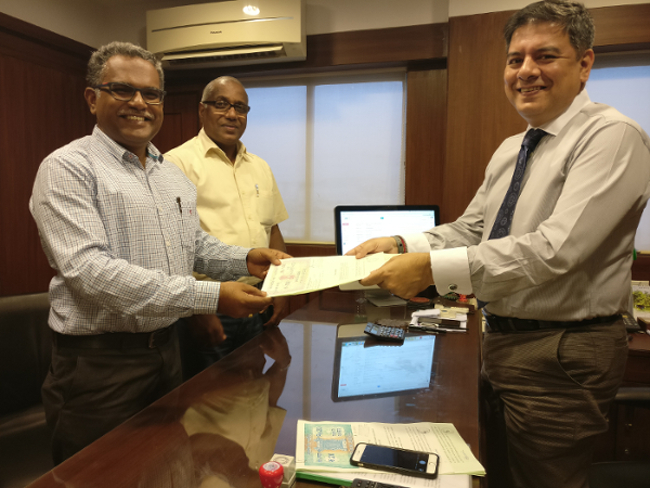 The agreement was signed in the presence of university vice-chancellor V. Praveen Rao here by registrar S. Sudheer Kumar and Varsha Bio-Sciences executive A. John Peter. Darjeeling tea, due to its superior aroma and taste, is considered the best tea in the world. However, growers are facing a serious problem with increased pest and disease incidences. The use of conventional pesticides has induced pest resurgence and toxic pesticide residues in the harvested produce. The residues make the Darjeeling tea less appealing to the international buyers. Therefore, availability of quality organic bio-pesticides has become the need of hour for sustenance of tea in the international arena.  Varsha Bioscience and Technology India Pvt Ltd (VBTIPL), in collaboration with North Bengal Tea Research Association (TRA), has developed three bio-pesticide formulations containing Trichoderma harzianum, Beauveria bassiana and Metarhizium anisopliae. These are for controlling pests like mites, semi-loopers, and termites and diseases like die back caused by Fusarium, branch canker caused by Poria and blight caused by Pestalotiopsis theae in tea. The study was supported by the Government of India through a Biotechnology Industry Research Assistance Council (BIRAC) research project. VBTIPL has established downstream processes for the three bio-pesticides using superior local microbial isolates of tea gardens supplied by TRA. The efficacy studies conducted in Assam and North Bengal confirmed significant control of pests and diseases as compared to select chemical pesticides recommended under Plant Protection Code (PPC). VBTIPL has also entered in to an agreement with TRA for licensing these three bio-pesticides towards commercialization. All the three bio-pesticides are organic, recommended for organic tea gardens and gardens that are integrating conventional chemical and biological pesticides for the management of pests and diseases. One more milestone Varsha has achieved towards making the globe green. Photo insert:Dr A. John Peter, Chairman, Varsha Bioscience, Mr. Joydeep Phukan, Secretary, Tea Research Association with Dr. A. Babu, Joint Director, North Bengal Tea Research Association signing the license agreement.